Useful Things, Beautiful Things: The life I'd like to have versus the life I actually lead. The life I'd like to have versus the life I actually lead. In my head I'm one of those women with an immaculate, glossy lifestyle that everyone tries to copy. You know the ones - they live in all white homes accented with a 'pop' of colour (maybe a vintage chair they sourced at a flea market or a large clock). They have amazing yet casual wardrobes and they instagram pictures of themselves eating Laduree macarons in pretty cafes with a perfect rose on the table. Tea is always drunk out of floral teacups with gold edges and there's always a Diptyque candle on the go. In my real life I'm a technician. I wear steel toe capped boots & old holey T shirts to work and my hair is always a mess. I'm not going to talk about the time I was mistaken for a vagrant on the tube (I'd worked an 18 hour day - I was tired!) Don't get me wrong, I love my job, I just wish I had a bit more girliness in my life. 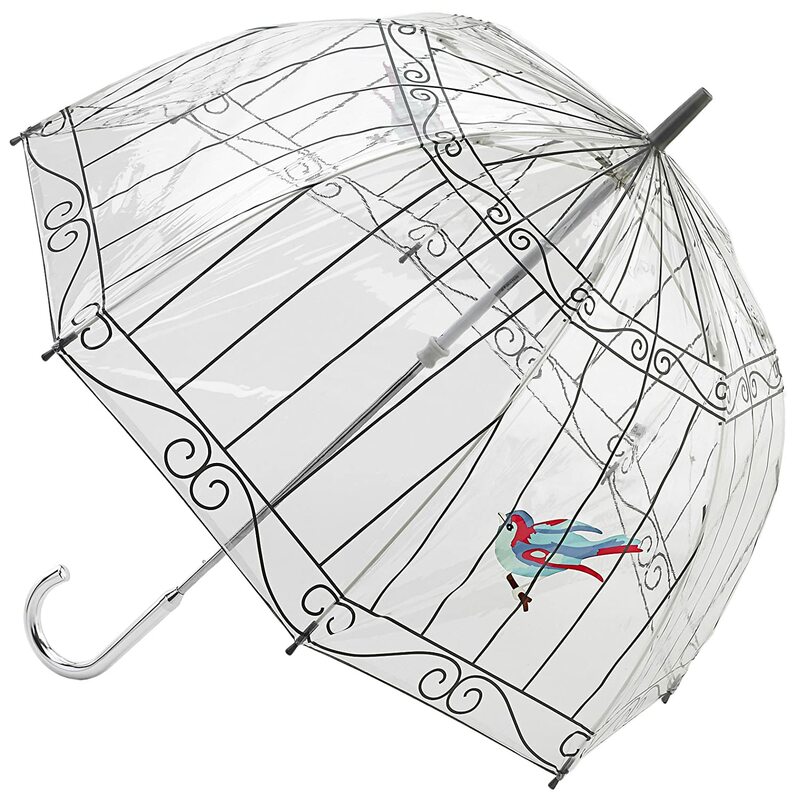 So I was very pleased last night when the waitress in the restaurant where we were eating commented on my umbrella, saying how much she loved the birds because they were so girly.